Moisturizers come in every texture and flavor these days. 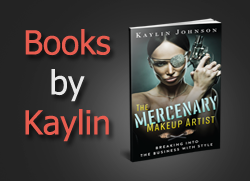 I tend to prefer sweet or fruity scents to floral or spicy. 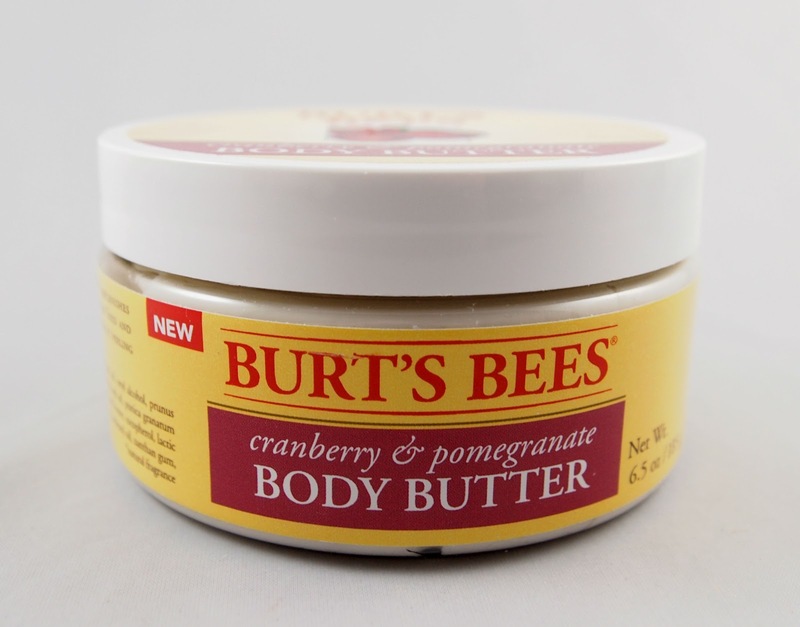 I was excited to try Burt's Bees Cranberry and Pomegranate Body Butter, as it claimed to be both sweet and fruity. 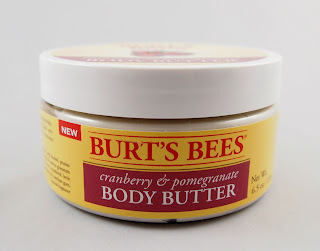 Burt's Bees Cranberry and Pomegranate Body Butter has a nice texture that was slightly closer to a lotion than other body butters I've tried. It was moisturizing left my skin smelling fruity. 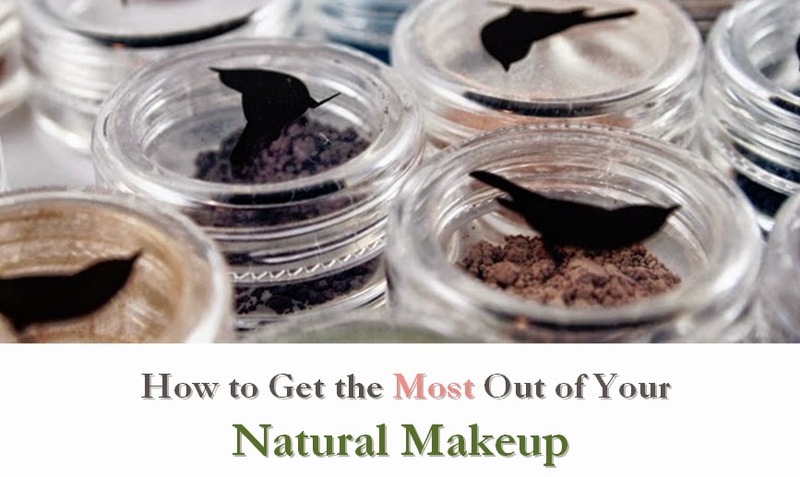 If you're not a huge fan or fragrance or have very sensitive skin, it may be worth noting that the fragrance, although strong, is from natrual sources. The product itself is 99% natural, but it does contain lactic acid and sodium stearoyl lalactylate, which are derived from milk. Ideally, I'd like to see a vegan version. Other than that, I was glad to see that it comes in a recyclable container and it affordable. This butter is definitely better than many conventional alternatives, both in safety and performance.